Searching for some inspirational self esteem quotes and sayings. Now you don't need to search for them anymore. As here I have compiled down some of the inspirational self esteem quotes and sayings. Just hope you like the quote compilation and feel motivated after going through it. 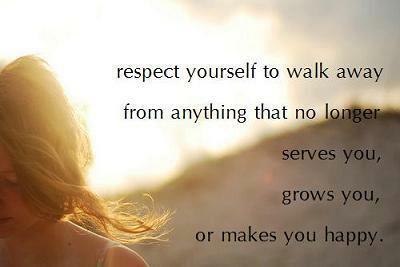 Self-respect is the fruit of discipline: the sense of dignity grows with the ability to say no to oneself. Self esteem isn't everything; it's just that there's nothing without it. Self pity is our worst enemy and if we yield to it, we can never do anything wise in the world. Nothing profits more than self esteem, grounded on what is just and right. Outstanding leaders go out of their way to boost the self esteem of their personnel. If people believe in themselves, it's amazing what they can accomplish.